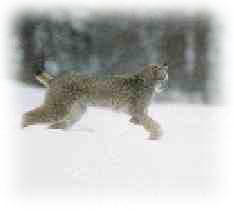 Come help Kansas control our predators with a bobcat or coyote hunting trip. Nothing is quite as exciting as calling in a coyote on the hunt or fooling a predator into your lair. Only a general license is needed for Kansas coyote hunting, but a fur harvester license is needed for bobcats. 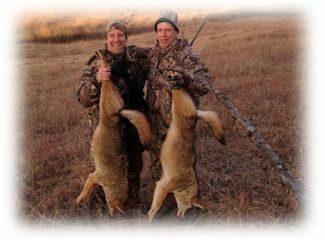 Kansas does not regulate coyote hunting other than the hunter is required to have a basic hunting license.